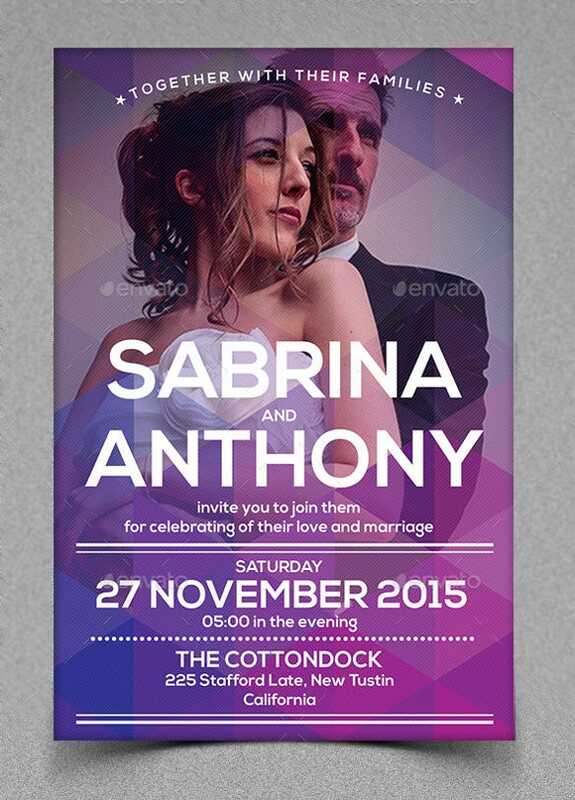 19+ Second Marriage Wedding Invitation Templates – Free Sample, Example Format Download! 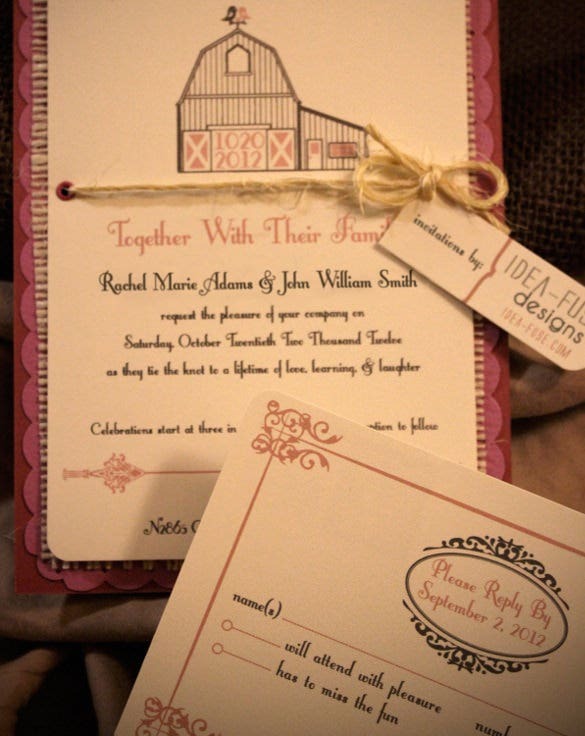 Second marriages are more like a formalization of a relationship rather than the actual love and belongingness that is normally there in a wedding relation. 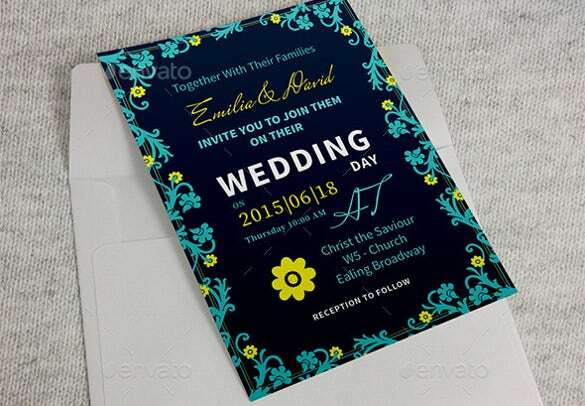 Therefore, second marriage modern wedding invitations are more subdued in shades as well as themes as compared to normal marriage invitation templates. 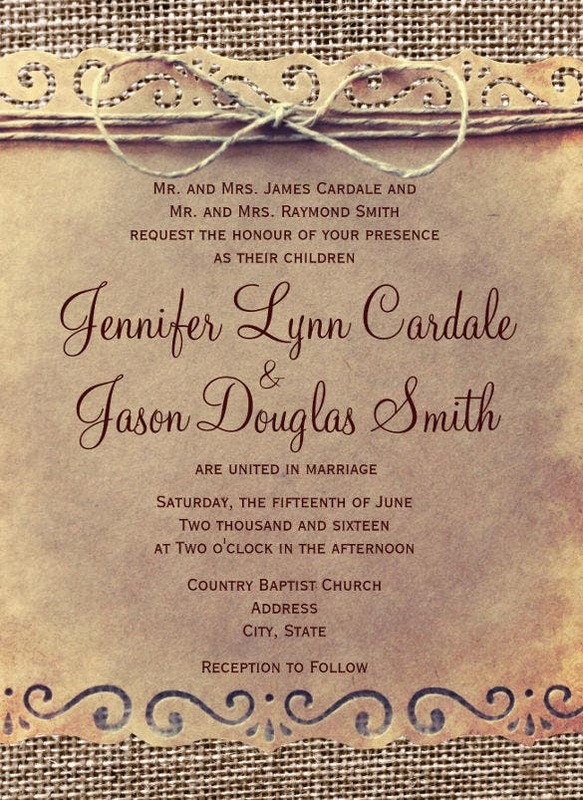 However, in these kinds of templates, the choice of words are extremely important – although the wedding may be formalization but the piousness in the relationship does hold good and the same should reflect from the choice of words used in the wedding invitation templates. 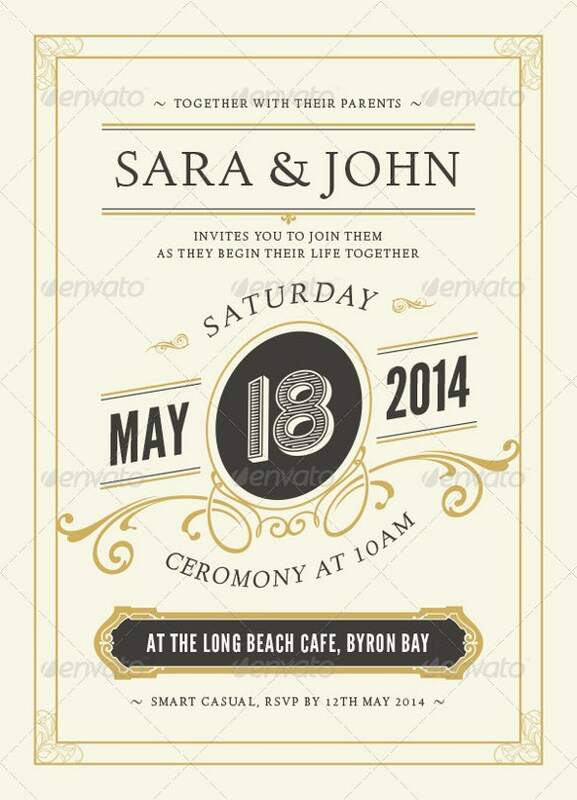 These templates are mostly created in the form of PSD images and are more formal. 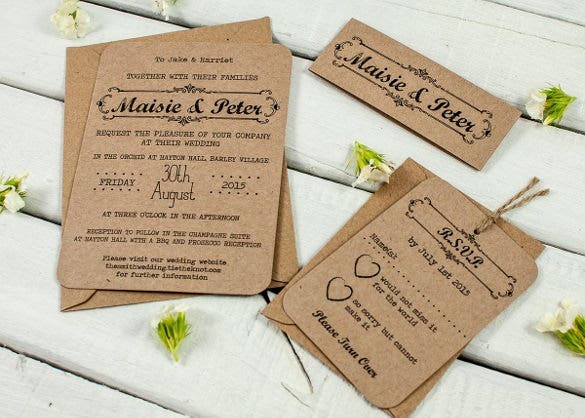 A second marriage is a second innings of life; it is a beautiful second chance you have got. 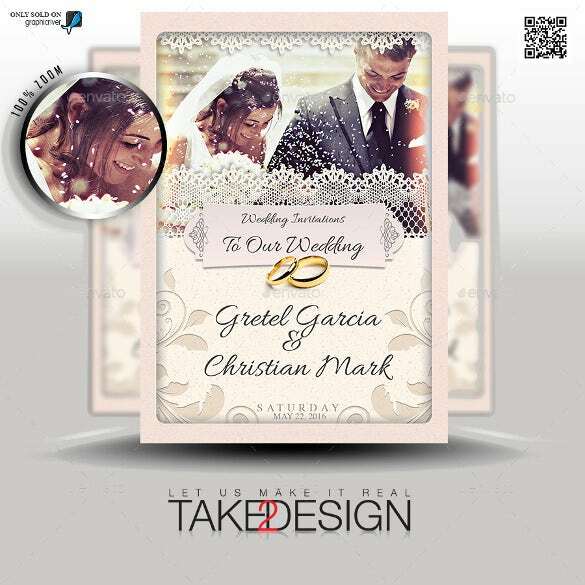 Ask your family and friends to join you in this celebration of your life in utmost pride using this invitation theme of second marriage wedding. 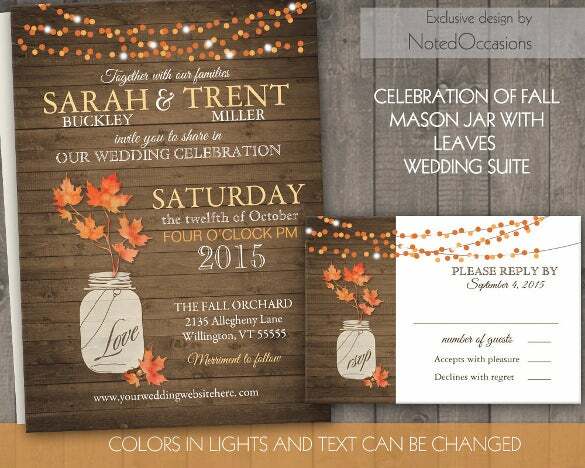 If you are getting married for the second time in your life, tell all about your new beginning to your family and friends through this rustic fall second marriage wedding invitation theme that depicts beautiful mason jars and colourful hues all about it. 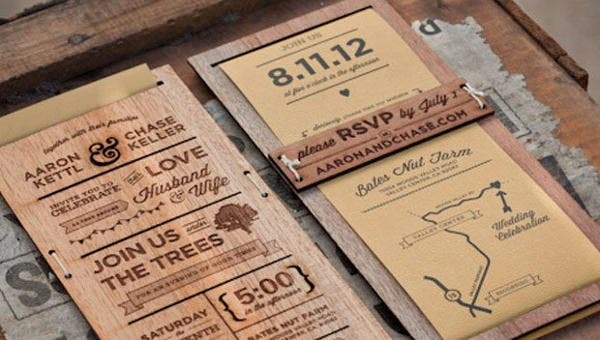 Call up on your family members and friends to your second wedding in style and in a very unique manner with the help of this handmade rustic second wedding invitation template. 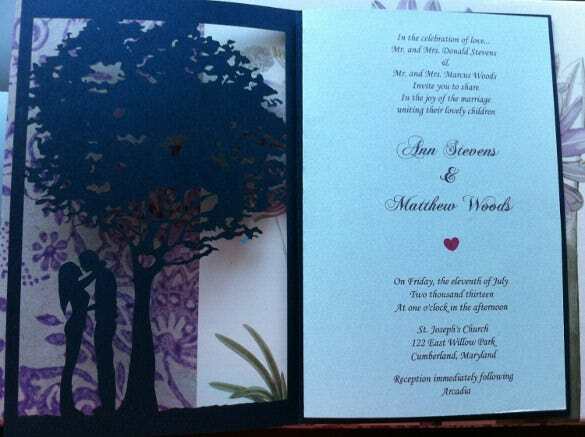 A second wedding is a second chance you get to go out and find all the beautiful possibilities of life. 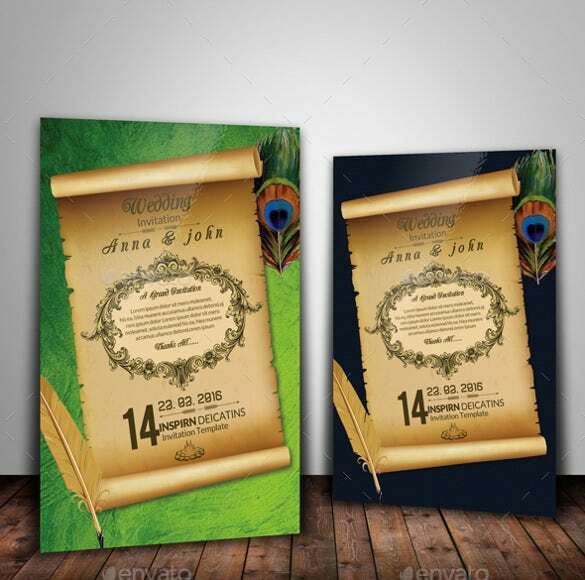 Invite your family and friends in an elegant manner with this vintage second wedding invitation theme as you embark on this new journey. 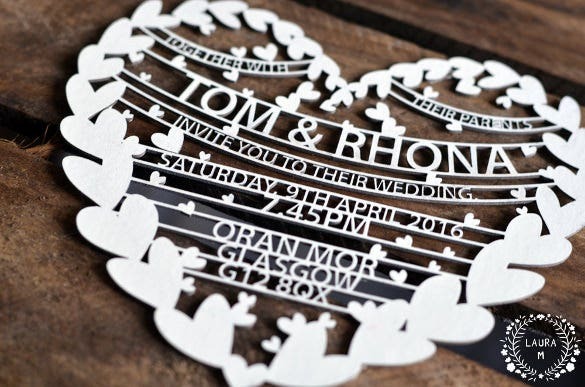 A wedding is all about love and joys and the beautiful bonds that are to stay for a lifetime. 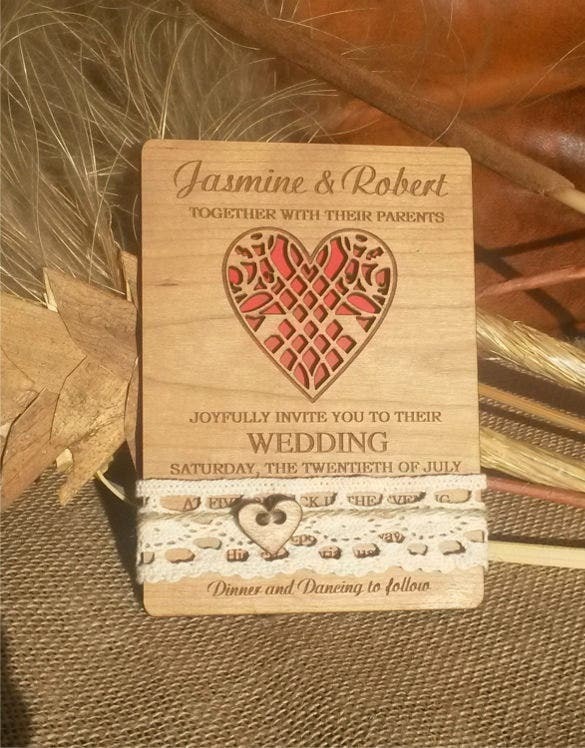 Tell about it to your family and friends using this heart shaped second wedding invitation theme. 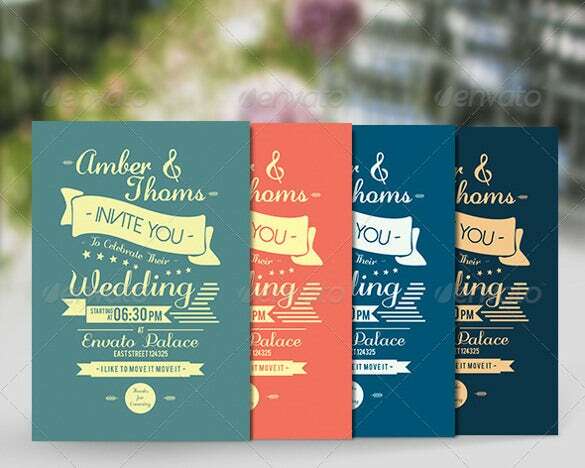 Ask your near and dear ones to attend your wedding in a stylish and graceful manner using this 3 colour set second wedding invitation template that has light and rich colors woven together which look very elegant and attractive. 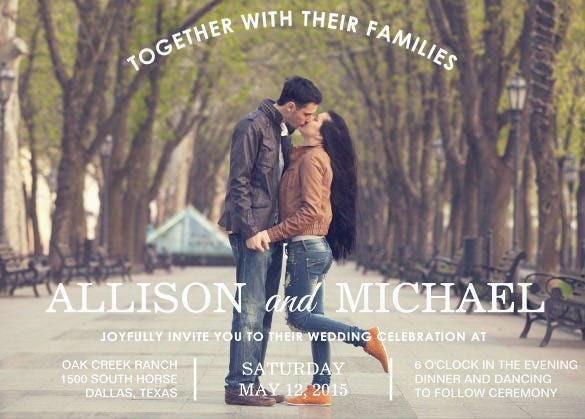 Ask your family and friends to come and give you their blessings and best wishes as you get ready to walk down the aisle for a second time. 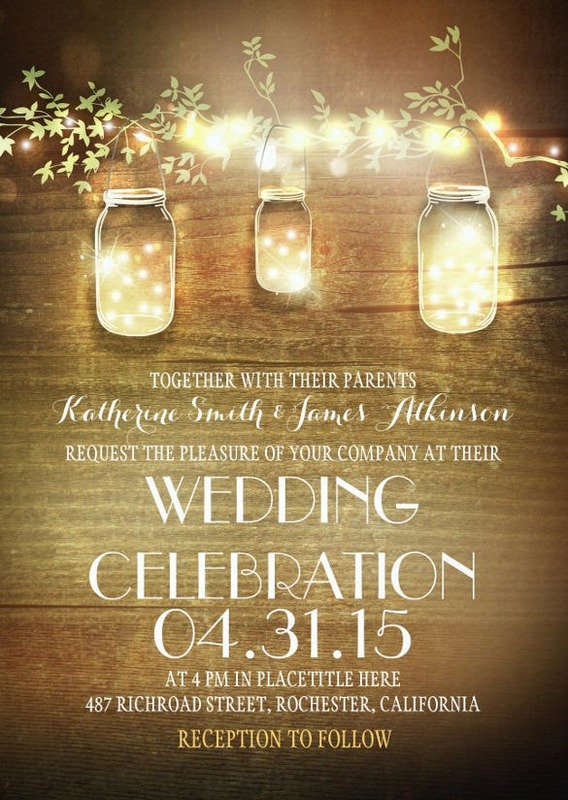 Use the beautiful string lights second marriage invitation theme that is sure to arrest the attention of all your invitees. 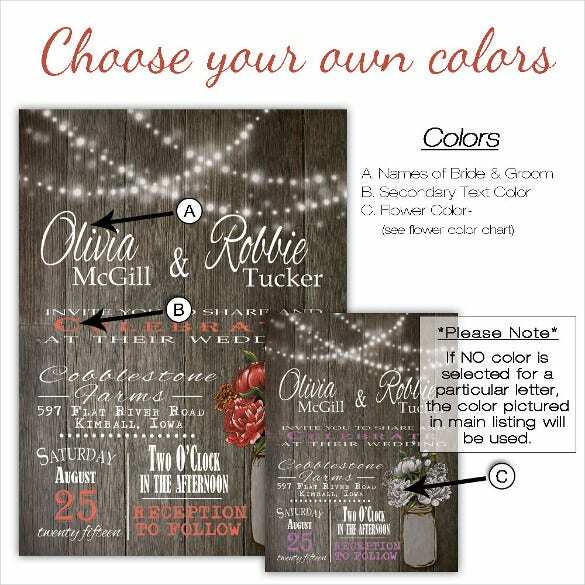 Add a beautiful glow of mystery and magic to your wedding invitation cards using this Mason jars and lights second wedding invitation theme that has very enchanting colours and a beautiful design about it. 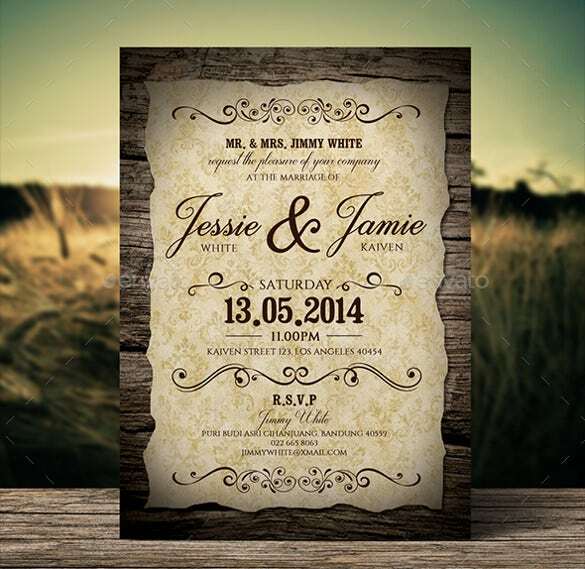 Make your wedding card look sharp and beautiful using this set of four second wedding invitation template. 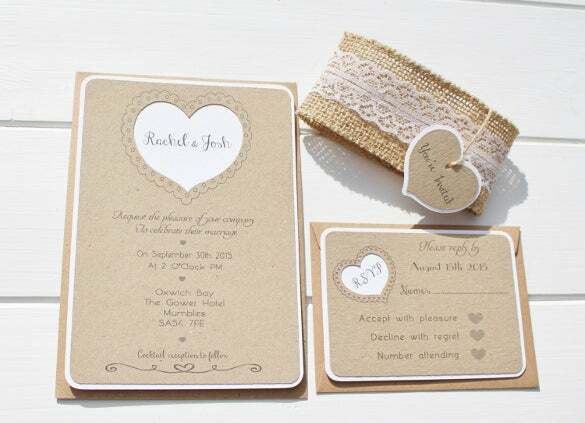 The four cards in four different colours look very elegant and beautiful and are sure to catch the attention of everyone you send it out to. 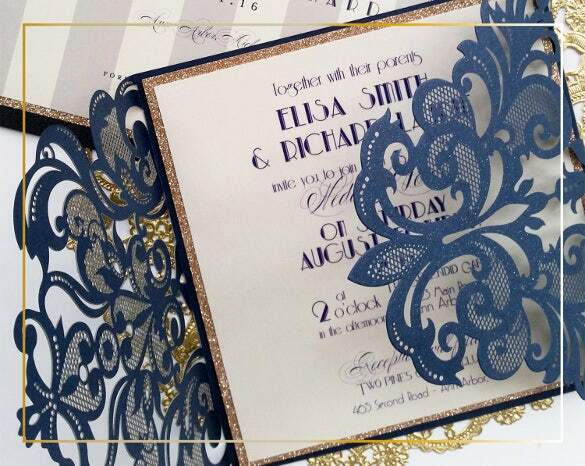 Invite your near and dear ones to your big wedding day in grace and elegance with this burlap and lace second marriage wedding invitation theme that has an aristocratic air about it.